More UK bass vibes straight from... Spain. 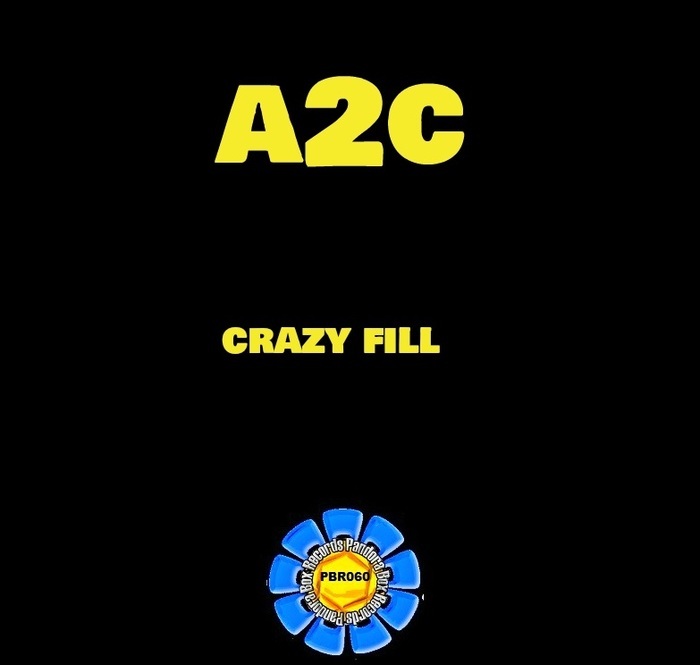 Yep, A2C, the producer matches the Brits with his authentic UKG productions, is back with a stop-gap track, "Crazy Fill". A perfect DJ tool, the tune features choppy female vocal samples, an infectious bounce and retro organ riffs.